Complex Says: MOP spent their early career in the New York underground scene, and they seemed due for a mainstream come-up. But their luck proved consistely terrible. First they signed to Loud two years before the label folded. They then signed to Roc-A-Fella just as Jay and Dame's relationship began to sour. 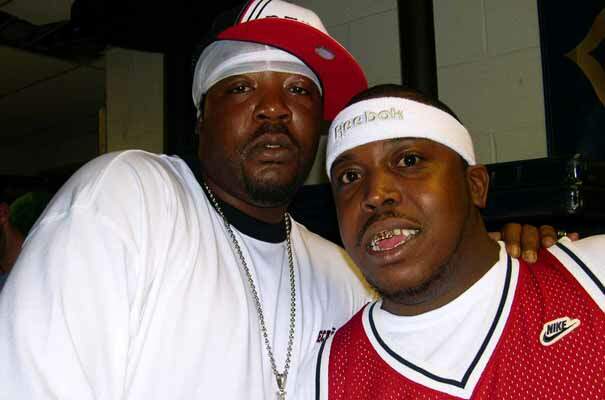 And finally, they signed to G-Unit right about when 50's commercial dominance began to fade. Now they're back on E1, a smaller independent label where they probably always belonged anyway.